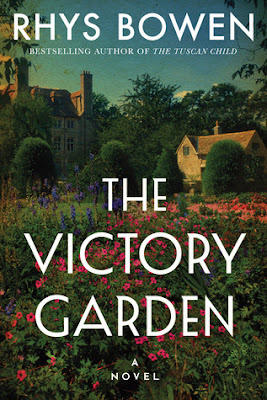 The Victory Garden by Rhys Bowen sounds like a book I will enjoy. One thing I Know and the Victory Garden are the two I’d like to read the most. The Victory Garden draws me the most. 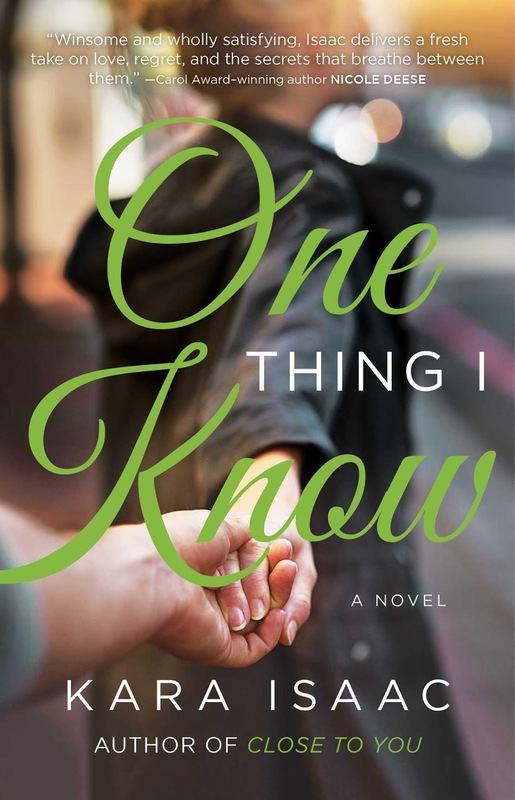 I love all 3 books in this post! Probably my top pick is Say You're Sorry, but One Thing I Know is a close second. All are great book choices. Again, great book choices. The Victory Garden by Rhys Bowen sounds like a book I would enjoy. 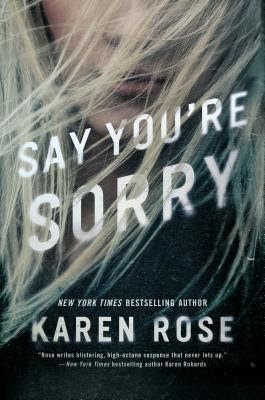 Say You're Sorry sounds like a good read. Say You're Sorry Sounds So Good.